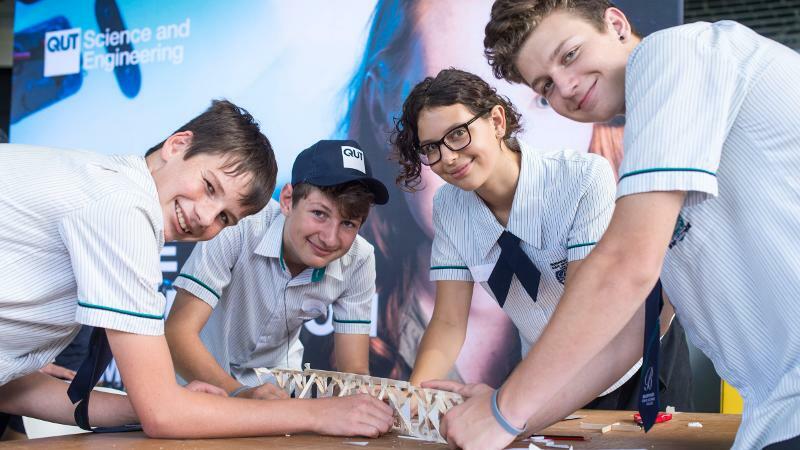 QUT will host the award winning Science and Engineering Challenge, part of Australia’s largest science and engineering competition for high schools. 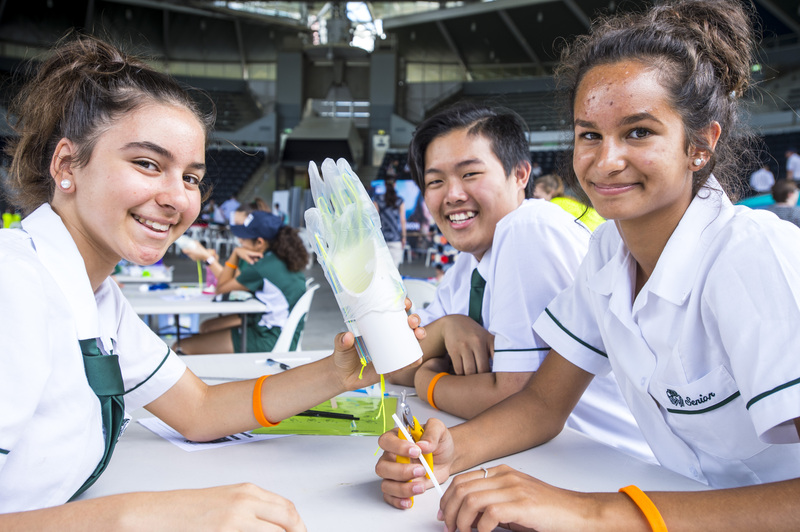 Over 750 year 9 and 10 students, from 24 schools in the Brisbane and Caboolture region will test their STEM skills at the Science and Engineering Challenge at QUT Wednesday 13 – Friday 15 February. Students will participate in a series of educational interactive activities over the three event days. 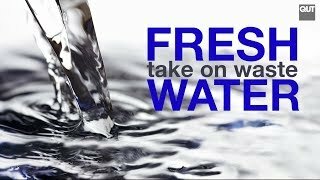 The Challenge is highly effective in influencing students to study science and mathematics in their senior years and pursue science and engineering-related degrees. Last year, the University of Newcastle was awarded the BHERT award for Outstanding Collaboration in Community Engagement for the Science and Engineering Challenge. The Business Higher Education Round Table (BHERT) awards celebrates the best of Australian university partnerships with business and the community. 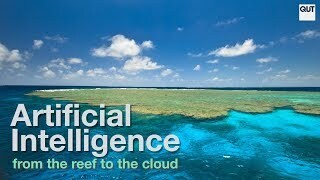 2019 will mark the 13th year that QUT has partnered with the University of Newcastle to host the Challenge. We strongly believe that the real-world application of learning makes this event truly unique and provides a lasting positive impact on almost all students that participate. In a recent survey with QUT first year students, focussing on student decision making in choosing to study STEM courses, results suggested high school students already have perceptions in place on what broad area of study by Year 10. The Challenge competition is one of several important STEM-related touch points universities offer to students throughout schooling to ensure that they choose senior STEM subjects and pursue STEM careers. The Challenge directly aligns with, and supports, the federal government’s increased focus on STEM with the Innovation Agenda and compliments the Queensland Government’s, Advance Queensland policy. Challenge organisers and partners include QUT, University of Newcastle, Rotary, Defence Force Recruiting and Engineers Australia (Queensland Division), and SEQ Water. The winning schools of the Brisbane and Challenge events will go on to compete in the Super Challenge Series in Queensland in August. The Challenge runs in every state and territory of Australia with more than 24,000 students expected to participate in 2019. Bridge - Build a small bridge from balsa, pins, tape, paddle pop sticks etc. Confounding Communications - Design an efficient code to send messages along fibre optic rods using only pulses of coloured light. The Gold Fever activity involves teams from each school designing and constructing a model bridge to carry ‘gold’ ingots from one side of the test rig to the other. The judging involves giving a thumbs up or a thumbs down if the bridge makes it to the other side! Lauren Stephenson, Director of the Office of the Queensland Chief Scientist will be one of the judges on Wednesday 13th February.